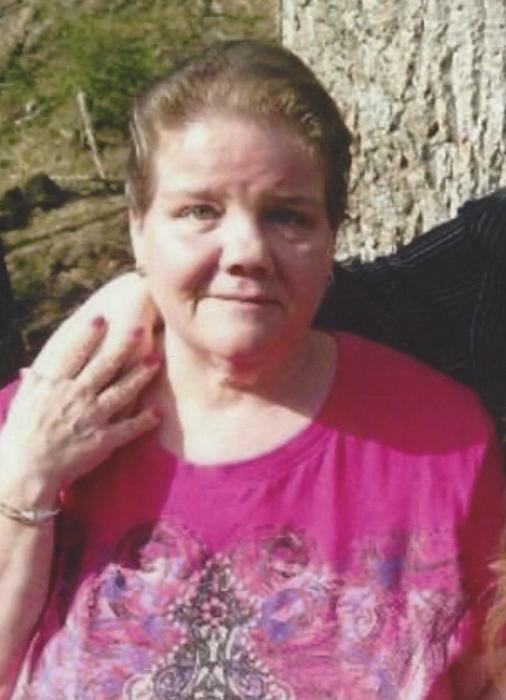 LISA ROSE RECTOR, 54, of Huntington, W.Va., passed away Wednesday, November 28, 2018 at St. Mary’s Medical Center. She was born August 19, 1964 at Huntington, a daughter of the late Dewey Tomblin and Goldie Mae Spencer Rice. Two brothers, William Tomblin and Dewey Tomblin, also preceded her in death. She leaves behind her step-father Dewey (Alice) Rice of Wayne, W.Va.; her children, Brandon Loden of Prichard, W.Va., and Breana Meadows of Wayne; two sisters, Debbie (Eddie) Aliff of Wayne and Angel Neace of Genoa, W.Va.; twin brother Terry (Mary) Tomblin of Commerce, Ga., brothers, Dana Rice also of Commerce, and John (Deb) Rice of Wayne; special friends Debbie Miller of Florida, Ladda Adkins of Branchland, W.Va., and Tonya Grant of Circleville, Oh; and nieces, nephews, family and friends too numerous to mention. Private burial will be held at the Vaughan-Mills Cemetery. Arrangements entrusted to Johnson Tiller Funeral Home. Donations to assist the family with expenses can be made by selecting the Appeal For Donations tab below her picture.